Welcome to the Algarve with its sunny Mediterranean climate, its long stretches of sandy beaches and the ocean in every shade of blue. The ideal spot for a relaxing holiday where you can soak up the sun and splash in the calm warm waters of the sea. 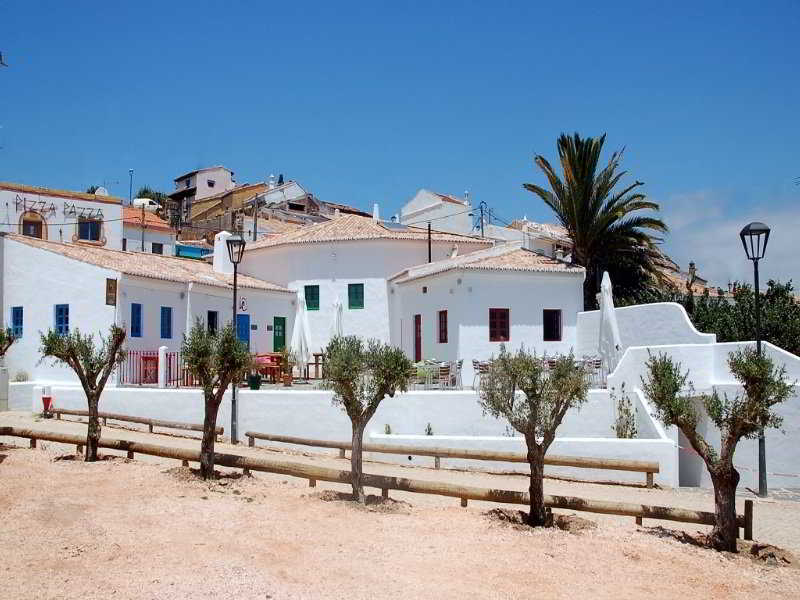 Faro is the gateway to the Algarve for thoses travelling by plane where you can enjoy the white sandy beaches protected by golden cliffs and small bays nestled between the rocks. The perfect holiday in the sun with its mild weather throughout the year and over 3,000 hours of sunshine with low average rainfall. 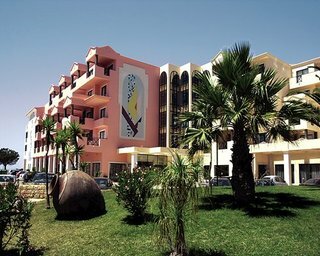 Choose to stay in one of the many exciting RESORTS in the Algarve. 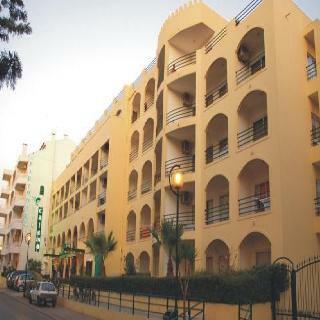 Albuferia- resort town with beaches, bars and clubs. This outstanding property enjoys a convenient location in the beautiful city of Albufeira, just a few minutes from Olhos de Agua beach, Falesia beach and Praia Sao Rafael. Guests staying at this charming establishment will find Jardim da Cachoeira just.. 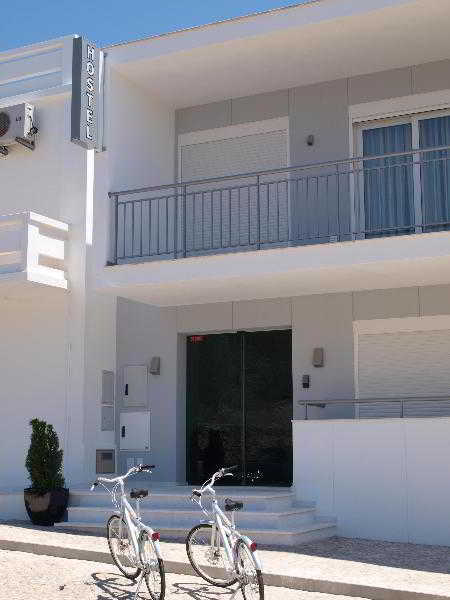 This charming beach aparthotel enjoys an idyllic setting in Montegordo in the Algarve. The complex is situated a mere 300 metres from fine sandy beaches where guests can enjoy leisurely strolls or simply lie back and revel in the beauty of the surroundings..